San Diego Artist Nina Waisman has been selected as the artist-in-residence for the SETI Institute. 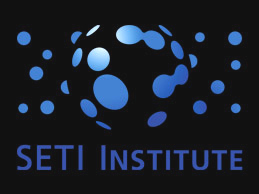 The SETI Institute is located in Silicon Valley and strives to discover, understand and explain the “origin, nature, and prevalence of life in the universe”. Numerous scientific and government associations are involved with the SETI Institute; NASA and Google included. Nina Waisman graduated from the University of California in San Diego and went on to study at Harvard as well as the New York City’s School of Ballet. The artist is said to use her vast education experience in highlighting the relationship between movement and thought in her artwork and this will play a key role in her research with the SETI Institute. Waisman said that she fully expects her new research discoveries at the SETI Institute to blow her mind.